We all know Wi-Fi rocks! It’s definitely one of the best ways to remain connected to the Internet for free, especially while travelling. Though it’s not available to everyone & everywhere. But certain hotels offer free wireless Internet access which, for many travelers is the most vital amenity. If you’re staying at a hotel & have brought along your PS4, you can easily set up your console in there. 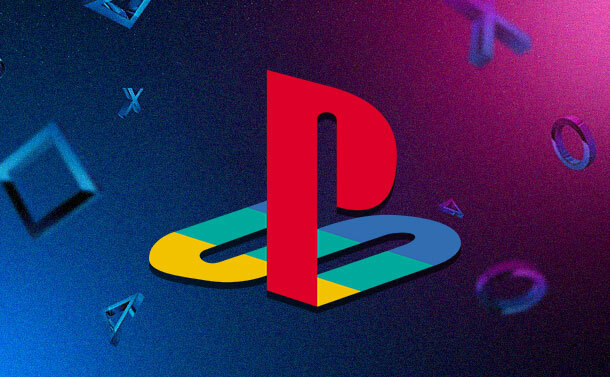 As you know that each time you find a new Wi-Fi connection you have to configure your PS4 again. 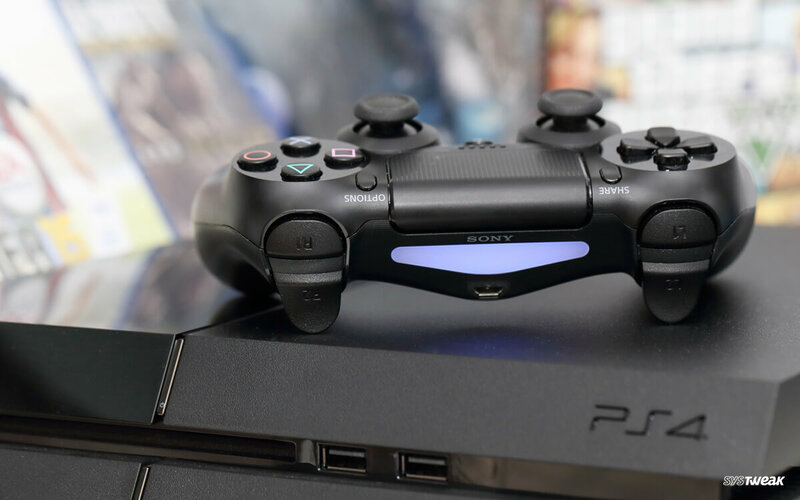 Hope, this simple guide helps you throughout the process, so that you can get your PlayStation 4 up & run it as easily as possible. 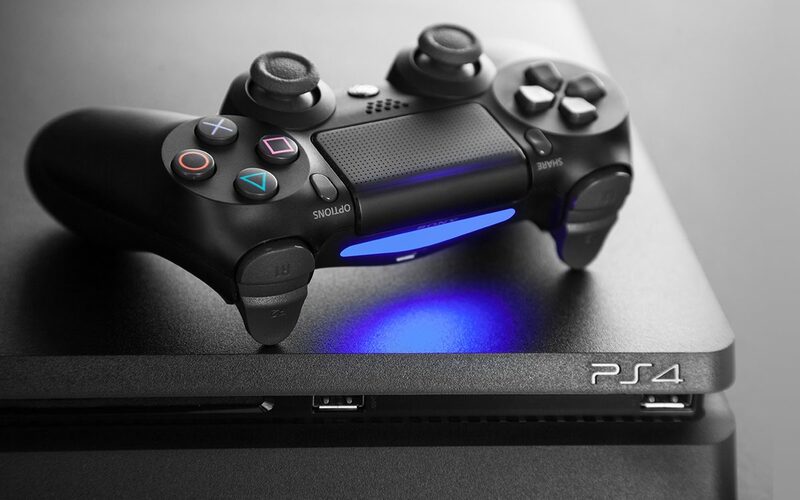 How To Connect Your PS4 To Hotel Wi-Fi? There’s no denying that whether you’re journeying with your family or for business, you just crave for things like PlayStations. 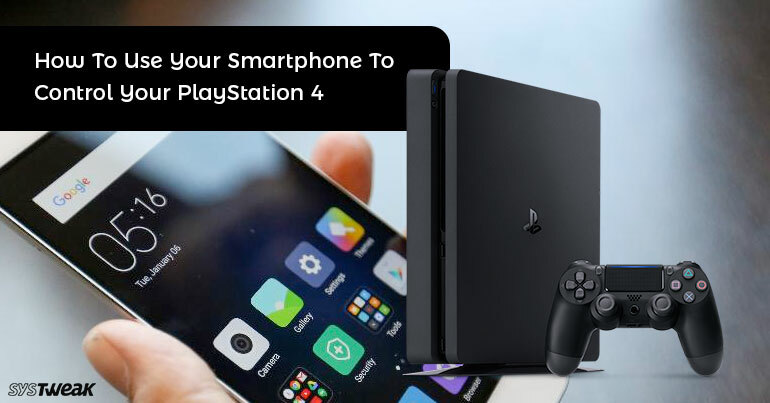 So, here’s a step-by-step guide to connect PS4 with hotel Wi-Fi, so that you can enjoy online gaming as soon as you get into your hotel room! Note: Before proceeding, you should know that hotel Wi-Fi’s are generally very notorious in nature, so it’s not a good practice to link your devices to those unasked network connections ALL THE TIME! However, for like once, you can go ahead! STEP 1- Switch on your PS4 & head towards the Settings menu > press “X” to select ‘Toolbox’ icon. STEP 2- Find ‘Network’ option, a list of further options will appear > choose ‘Set Up Internet Connection’ > tap ‘Use Wi-Fi’ > & select how do you want to set up the Internet Connection. STEP 3- Two options will be available, ‘Easy’ & ‘Custom’. Select ‘Easy’ option! STEP 4- Now you’ve to select the ‘Wi-Fi name of your hotel’. STEP 5- Once the PlayStation goes through its functioning, it will reflect the new Internet settings. Scroll through the whole list and find ‘Test Internet Connection’ button. STEP 6- Click the button & start testing the Internet connection, you might get a notification saying ‘Failed’. But don’t get panic, select ‘Details’ option to simply fix the problem. STEP 7- In ‘Details’, a list of options will appear, scroll and locate ‘Suggested Actions’ button to select ‘View Status of the PlayStation Network Services’ option. STEP 8- You’ll be redirected to a security page > click ‘Yes’ to move forward. A browser window will pop up. STEP 9- Find the option to sign-in for your hotel wi-fi. Submit the required details to sign-in and click ‘Connect’. STEP 10- Once you get connected, press back button and reach to the Network Screen. STEP 11- Now you have to recheck the Internet connection. Select ‘Test Internet Connection’ option and if everything worked well, you’ll receive a pop-up notification on the screen saying, “Connection Test Complete”. That’s it! You’ve successfully set up your PS4 with Hotel Wi-Fi! Though the process was little knotty, but it will surely be worth it! Enjoy your hotel stay to its fullest!